Fun, action and culture all woven into one book! Give your homeschool high schooler a break from all the serious literature and read Right Ho, Jeeves. Right Ho, Jeeves Study Guide from 7SistersHomeschool.com inspires students rather than tires them with busywork that kills the story. Instead of attempting to examine every element of a book on the first reading, our study guides choose two or three respected literary devices and use them as a focal point. This document contains fillable fields so students can type their answers directly into the guide. The answer key is a separate downloadable pdf for the convenience of parents grading the study guide. 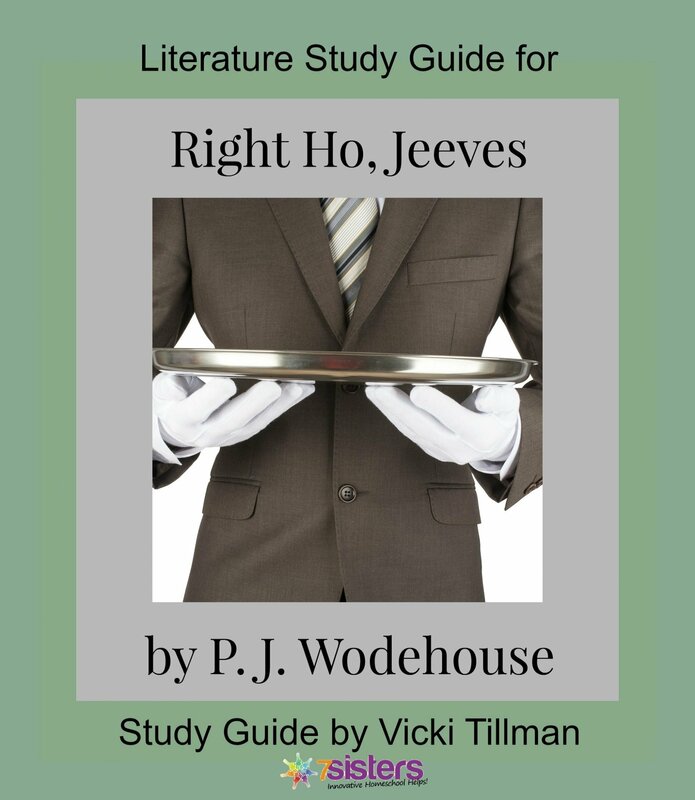 Download Right Ho, Jeeves Study Guide and the answer key today!